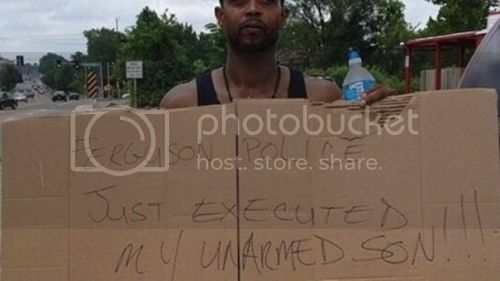 FuseBox Radio Broadcast for the Week of August 6, 2014 | BlackRadioIsBack.com - Official Blog of the Syndicated FuseBox Radio Broadcast! 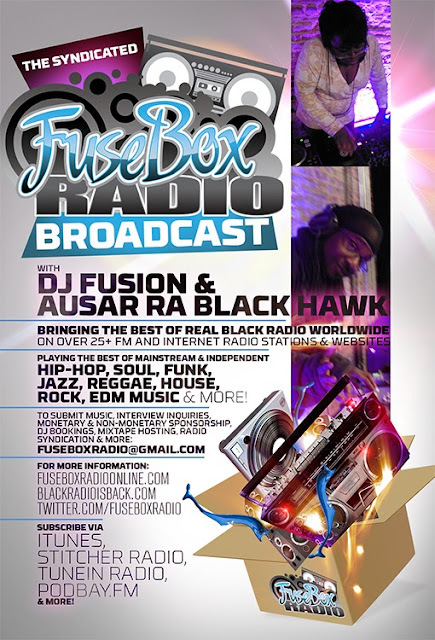 This is the latest & BRAND NEW episode of the syndicated FuseBox Radio Broadcast with DJ Fusion & Jon Judah (aka Ausar Ra Black Hawk) for the week of August 6, 2014 with some new and classic music from the international Black Diaspora, news and commentary. 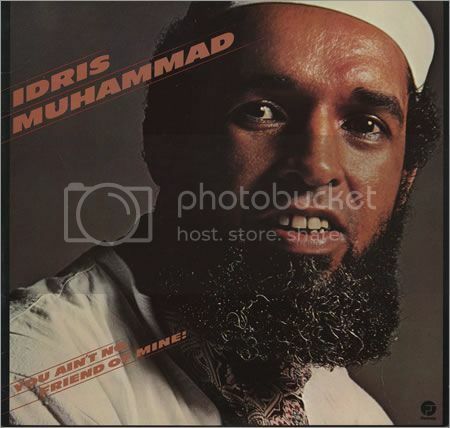 Our commentary for this week's brand new show focused on what we've been up to lately since we've been away from the studio with travel, music, press stuff & life, mini-movie reviews ("Rise of the Planet of the Apes", "Lucy" & "Guardians of the Galaxy"), the passing of Jazz, Funk & Soul music drummer Idris Muhammad, the Renisha McBride verdict & it's aftermath, the first round of news about the unjustified killing of unarmed teenager Michael Brown in the St. Louis area by police and some other things here & there. There is a new Black Agenda Report mini-segment on this week's episode. 1. Dilated Peoples/Good As Gone/Rhymesayers Ent.